In my last post I discussed boundary layers caused by electrode polarization and the resulting distortion of ion viscosity data. 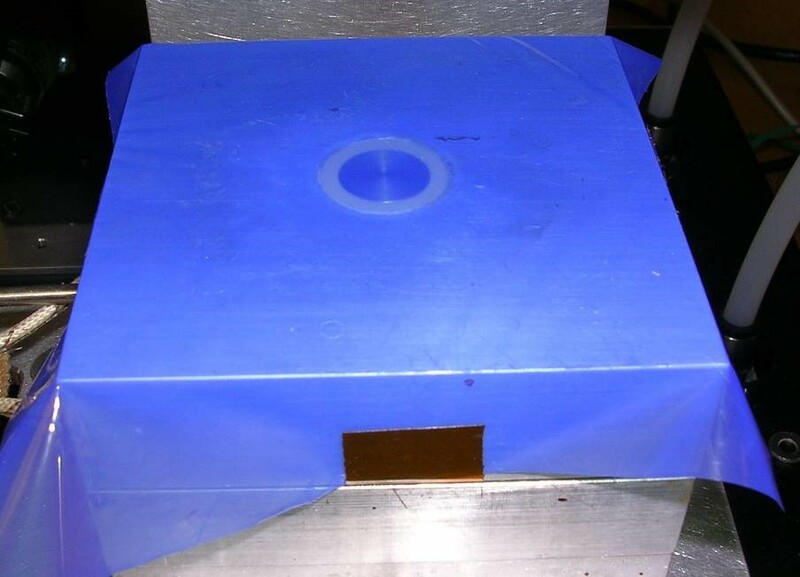 Boundary layers also arise when dielectric sensors measure through release films and vacuum bags, and it is well worth understanding how AC signals probe cure state through them. 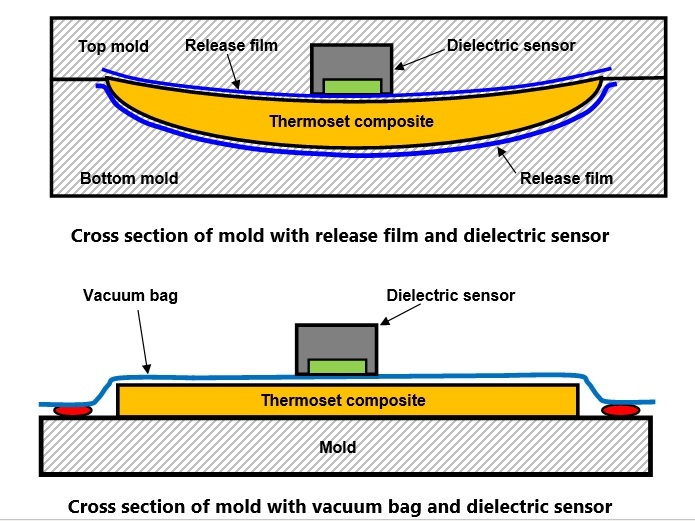 Figure 1 illustrates a sensor in a closed mold with release films and on top of an open mold with a vacuum bag. 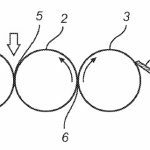 In each case the sensor’s electric field passes through an insulating layer into the composite, shown in Figure 2. 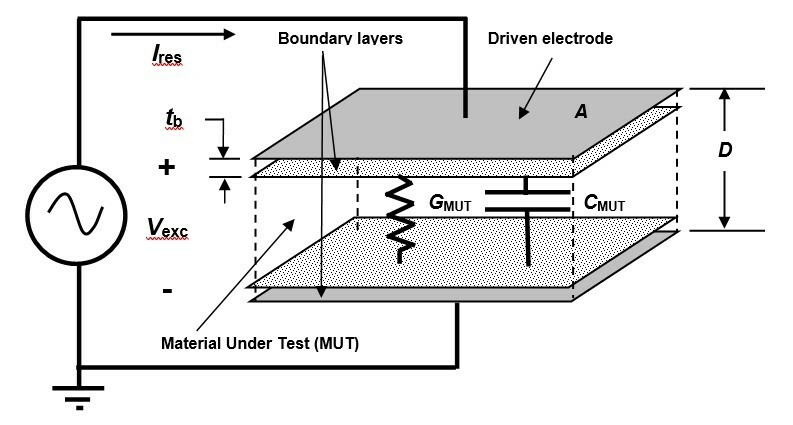 Release films and vacuum bags are usually made from PTFE or other electrically insulating material, which introduces a pair of capacitors between the electrodes and the Material Under Test (MUT), depicted in the electrical model of Figure 3. 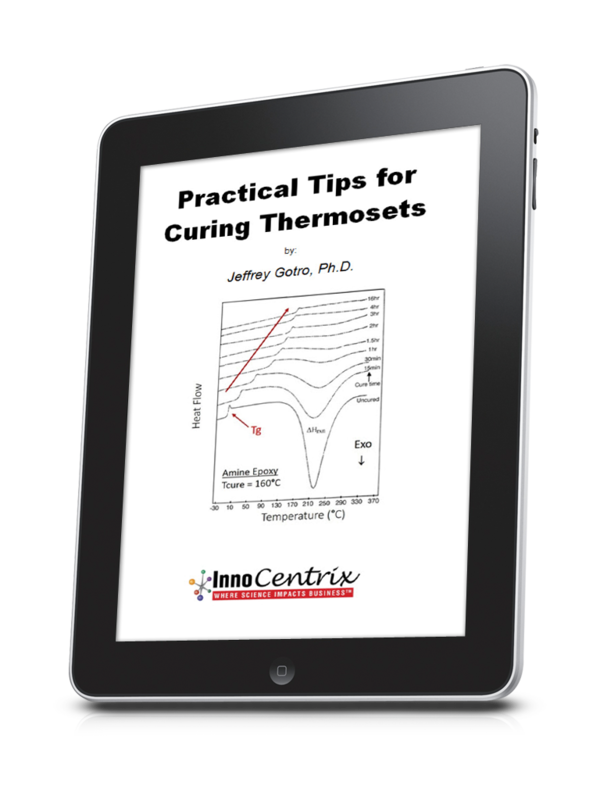 Capacitors pass only AC signals so cure monitoring is not possible with DC methods. 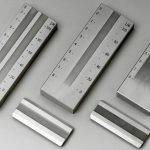 As I wrote previously, under certain conditions when the Material Under Test is very conductive, boundary layers may distort ion viscosity measurements [1-3]. 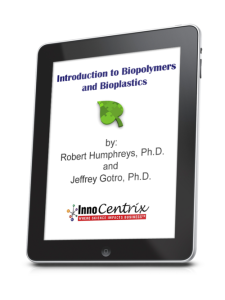 To minimize this effect, an insulating film must be thin compared to the separation between electrodes. 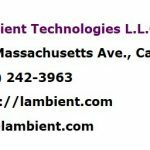 A suitably designed sensor, such as the 1-inch Single Electrode Sensor from Lambient Technologies, takes advantage of this principle to enable cure monitoring through the film itself. 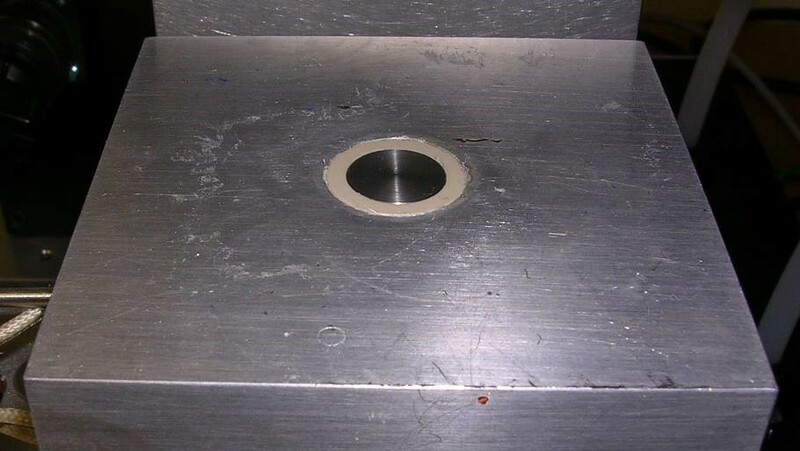 Figure 4 shows how the 1-inch Single Electrode Sensor would be installed in a press or mold for direct material contact. 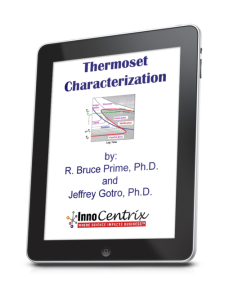 Figure 5 shows the same sensor covered with Northern Composites HTF‑621, a PTFE-based release film that is only 0.001” thick. 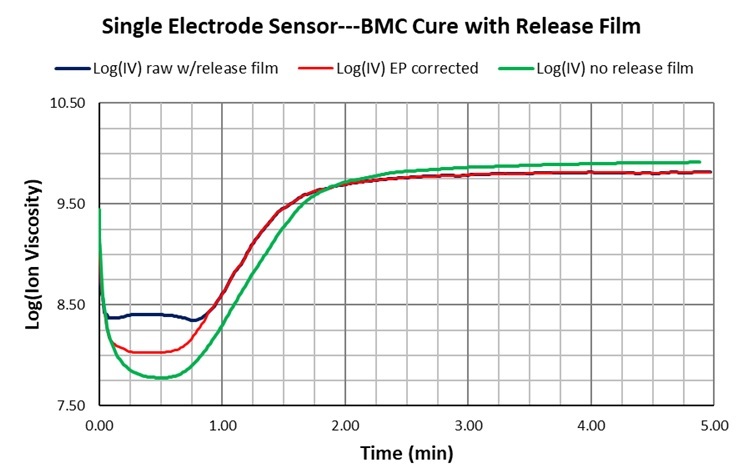 Figure 6 compares 100 Hz ion viscosity measured with and without the HTF-621 release film during cure of bulk molding compound (BMC). The curves are substantially the same except around the time of minimum ion viscosity, when the boundary layer effect distorts measurements through the film. In many cases it is possible to mathematically correct this distortion and restore information about the cure.1,2,3 Figure 7 shows how boundary layer correction—also called electrode polarization (EP) correction—recovers affected data. After EP correction, ion viscosity measured with the release film correctly follows ion viscosity measured without the release film. 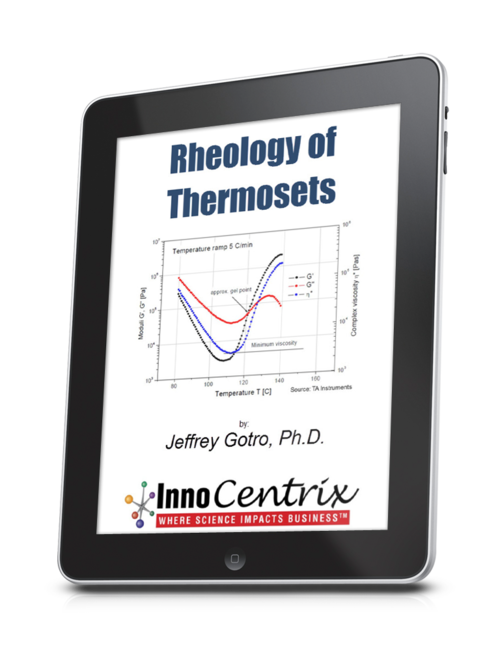 Note that for these two tests the minor differences between curves are largely due to differences in process temperatures. 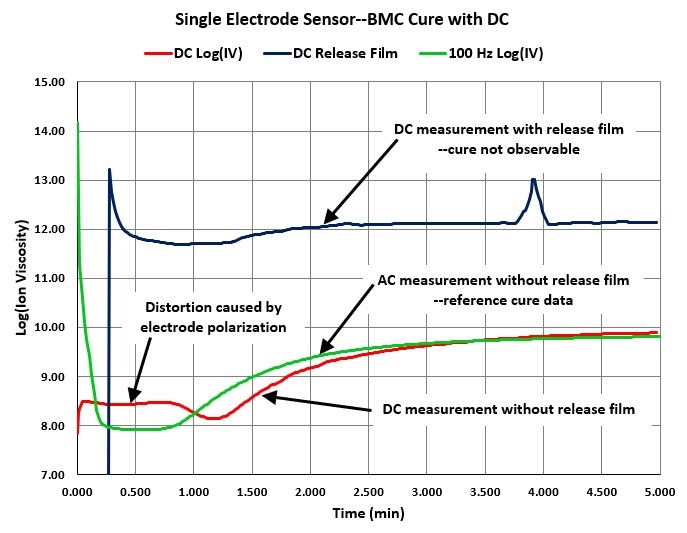 Figure 8 compares DC measurements of BMC using the 1-inch Single Electrode Sensor with and without the HTF-621 release film. For reference, data from the 100 Hz AC measurements are also plotted. 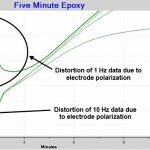 As expected from our understanding of electrode polarization, DC measurements, even with no release film, show significant distortion around the time of ion viscosity minimum. 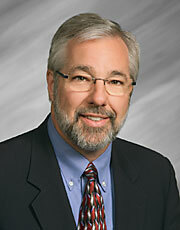 We have seen it is possible to correct distortion of AC data; however, it is not possible to correct DC data. 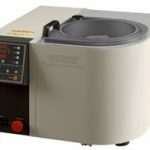 This test also shows that DC measurements through the release film are not possible at all, indicated by the high ion viscosity at the measurement limit of the instrument. 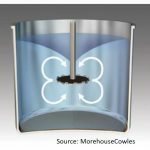 Because AC signals can penetrate insulators, it is possible to implement dielectric cure monitoring (DEA) in manufacturing that uses release films to prevent adhesion of material to the mold. 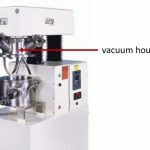 In addition, applications such as vacuum assisted resin transfer molding (VARTM), can employ dielectric sensors without introducing breaks in vacuum bags that both complicate sealing and risk leakage of pressure. 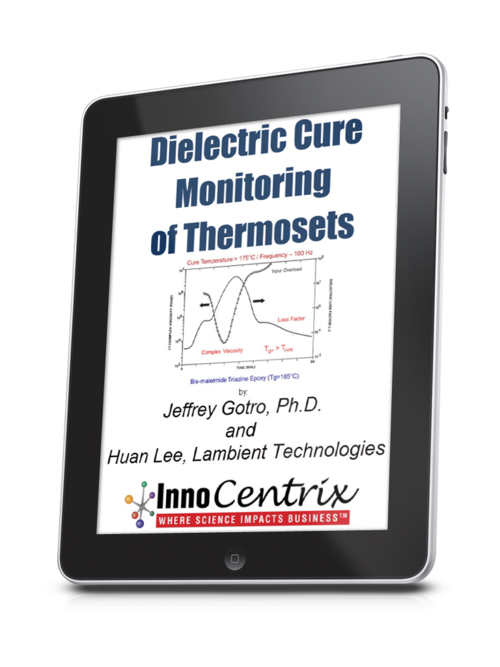 Dielectric Cure Monitoring Part 1: What is Dielectric Cure Monitoring?